Hiding candy bars inside chocolate covered brownies is a great idea. These Salted Caramel Brownie Bites are a great treat to share with friends and family. Fill a jar with the bites and tie with ribbon to make a fun Valentine’s Day treat. Dessert is the best part of any meal, am I right? Ok, so maybe that’s just my sweet tooth talking. But seriously, I could eat brownies for dinner every night and be a happy camper. Well, until my pants stopped fitting, and then I might have to rethink that life decision. Ok, ok, so my hubby might have some major words with me if all I served every night was a pan of Homemade Chocolate Chip Brownies. We should probably keep the brownies for a special treat and only for after dinner because that makes more sense. 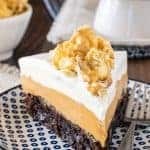 Ever since I made these Pumpkin Spice Brownie Bites a while ago, I have been thinking non-stop about what else I could put inside another brownie square. I just might end up going a little overboard on the brownie bites, just saying. 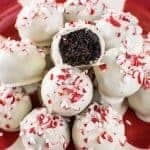 Promise me you won’t get tired of these fun truffles any time soon!!! Let’s get started with my new favorite candy treat because I have a feeling you will love these Salted Caramel Brownie Bites too!!! What is it about salted caramel that just gets me every single time? I absolutely love these chewy brownie bites because of the sweet and salty goodness. Seriously! These are the best brownie bites around!!! There were smiles all around when everyone took a bite and found the candy hiding in the center of all that chocolate! Now my kids weren’t as crazy about tasting the salt on top of the brownie bites as I was. In fact, our oldest asked me, “Why does it taste like you dipped them in the ocean?” What a silly boy!!! Hee hee! I am just refining their dessert palates! I guess if they don’t like them, I will have to eat them all. Someone has to get rid of them, right? 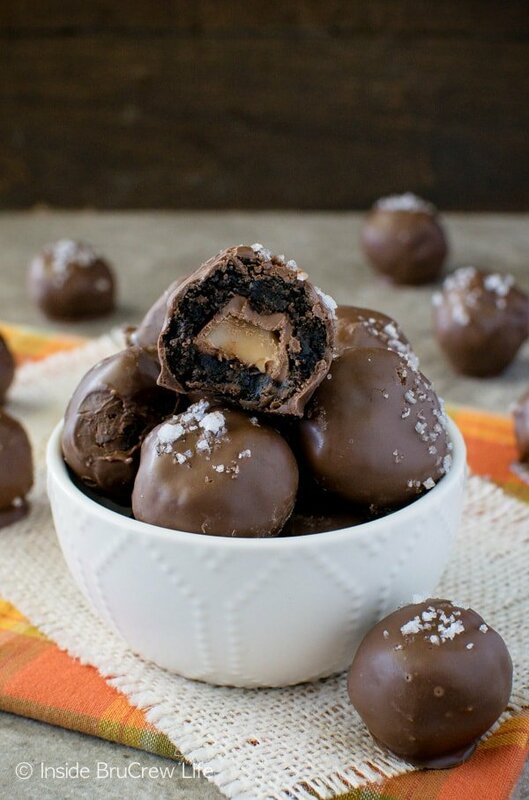 Now that I know their true feelings on sweet and salty desserts, I don’t think I will share any of these Salted Caramel Mocha Truffles with them either. Win, win for me! Bake your favorite brownie mix in a 9×13 pan. Feel free to make a homemade brownie if you prefer. Let the brownie cool completely. Cut the crispy edges off the brownies, then cut the rest into 35 small squares. Press each square flat and place an unwrapped Rolo candy in the center. 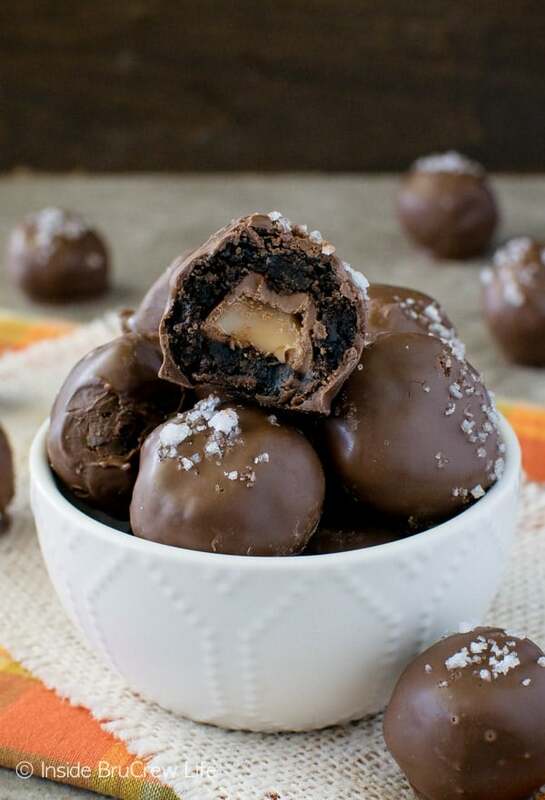 Wrap the brownie around the candy and roll it into a ball. Place the brownie bites on a wax paper lined tray and refrigerate for an hour so the truffle is easier to dip. Melt a bag of chocolate candy melts according to the package directions. Place a chilled brownie bite into the chocolate and cover it completely. Use a fork to lift the brownie out of the chocolate. Tap the edge of the bowl with the fork because you want to gently remove the excess chocolate. Place the brownie on a piece of wax paper. Sprinkle with coarse ground sea salt and let set. 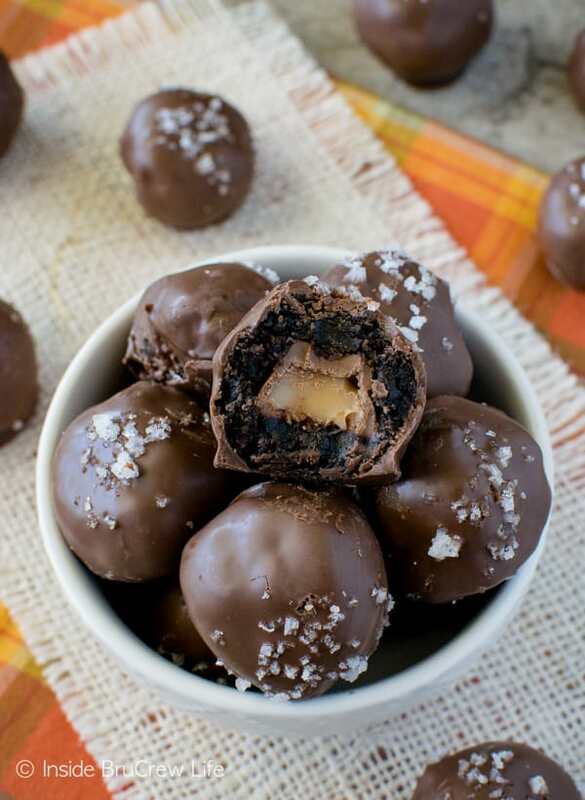 Sweet and salty collide in these easy Salted Caramel Brownie Bites. The hidden candy center is a fun treat to find. Make the brownie mix according to the directions on the back of the box. Bake for about 28 minutes or however long the box calls for. Do not over bake. A toothpick should come out slightly gooey. Cool completely. Cut the brownies into 35 small squares. Place a Rolo on each square. Wrap the brownie around an unwrapped Rolo and form into a ball. Place on a wax paper covered baking sheet. Refrigerate the bites for about an hour or more. Place the chocolate in a microwave-safe bowl and melt according to the package directions. 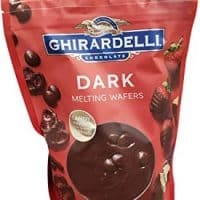 Dip the brownie bites in the melted chocolate using a fork, place on wax paper, and sprinkle with sea salt. Store in a sealed container. 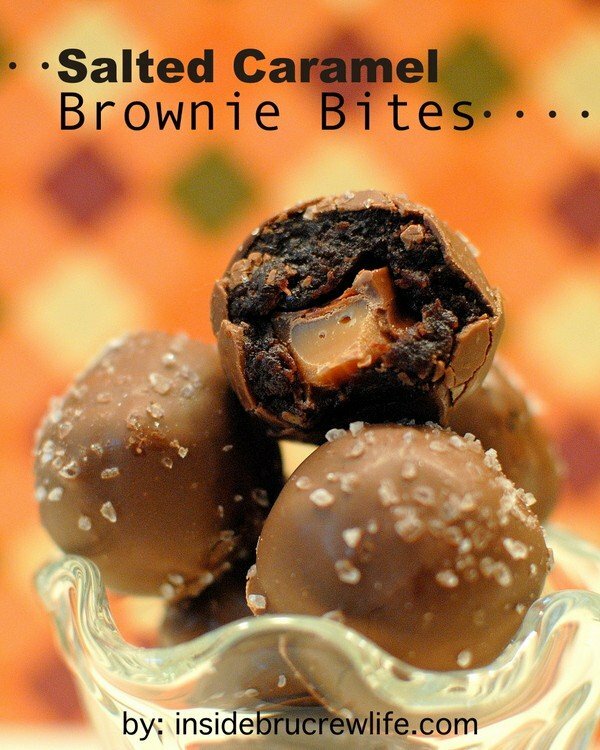 *The post and recipe for these Salted Caramel Brownie Bites was originally published on November 9, 2010. The photos and post have been updated and republished on January 16, 2019.
oh heavens!!! salted caramel is my bff. bless you for this!!! I have bookmarked this recipe because I know that I am going to love it. Thanks for sharing. I am going to have to try your tater tot casserole. I like that it has been in it. Lots of protein and iron there. both recipes sound amazing!! i’ll definitely be trying them!! Tator tot hotdish is one of my all time favorites! Salted Caramel Brownie Bites = LOVE. Oh my goodness!! Talk about blast from the past! I grew up on tater tot casserole.. how could I forget about that yummy dish?! Going to have to bust that one out SOON! Both look amazing. But you had me at “salted caramel brownies.” Enough said. I am going to try the tator tot casserole dish this weekend. Thank you girl! I will let you know how it turns out! I’ve been wanting to try Tator Tot Casserole, but the boys in this house are way too picky!!! Those brownie bites look amazing! mmmm! those chocolates look divine! I may have to try that for a holiday party! These brownie bites look delicious! I’m here from the linkup at Dragonfly Designs… these look amazing! This looks and sounds like heaven. Please send me 10 dozen of these! I am highlighting this at somedaycrafts.blogspot.com. Grab my “featured” button. I am so making those brownie bites!! They look amazing! And the tator tot casserole sounds so good to! My son would love it if I made that! Oh the tater tot casserole looks so good! gotta make it. Sea salt and carmel…yum. Thanks for the recipe. um yummy! it would be good with a pretzel inside too. and i loooooove tator tot cassarole. You have taken those brownie bites to a whole new level! They look scrumptious!! Oh goodness! Those look DELICIOUS! They SO wouldn’t last in my house! And that casserole looks so yummy too! Gonna have to try it! Oh yum! Can I hire you to come cook here?? I think I may have deleted my own comment. hee hee. I just wanted to say that you have me so crazy for brownie bites that I made a special trip out to find new things I could make them with! …also my kids love the tater tot casserole. Thanks for linking up again! Oh MAN!! All my favorites wrapped into one! 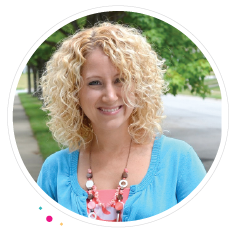 Following your lovely blog via GFC and inviting you to add this at http://olahmomma.com/momlounge – a mommy blogger directory and more, where you can also meet more mom bloggers like you. yum! what is it about salt and caramel together that’s so heavenly?! The salted brownie bites look and sound so elegant and well, the Tater Tot Casserole sounds so . . .Sonic “GRIN”. I think I’ll try those brownie bites I love sweet and salty. Now how to add crunchy? yum! I am going to share a link on my blog, hope you don’t mind! How wonderful….the first time I tried chocolate with salt…I was in love. 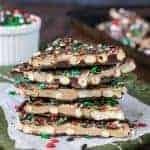 I would love for you to consider linking a recipe or two to my Holiday Treats page, an ongoing link party for the season at ndkitchen.blogspot. Just the title had me. I am a hug fan of salted caramel and then add a brownie bite. I am done for! Love the addition of salt. We’re learning so much more about flavours and the endless possibilities – foodie that I am, this excites me. Hi I’m a new crew member from Swingin by Sunday. Would love for you to follow back Tips for Saving. Let me tell you that I started drooling just looking at these brownie bites… Can’t wait to actually try them. Thanks for sharing the recipe! I think that everything tastes better with salt, lol. Especially caramel! What an incredibly easy, delicious-sounding recipe. Rolos are actually my son’s favourite candy. Thank you so much for sharing with Cookbook Sundays! Dropping in from Cookbook Sundays to say My oh My those brownies look heavenly. So simple too…. these may be gracing our Christmas trays this year, LOL. Thanks so much for sharing! These look amazing! Starbucks has a new salted carmel hot chocolate. So good! 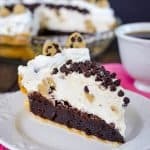 I love your idea for these brownie bites. It has gotten me thinking about a whole lot of other delicious possibilities. Those brownie bites sound so yummy. I can’t wait to try them! Thank you for linking up the brownie recipe! 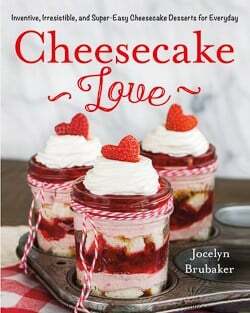 I featured it on Katie’s Cucina today! Loving those little brownie bites – salt and caramel and chocolate are such a great combination. Salty and sweet – my favorite combination! Thanks so much for linking up last week! Just wanted to let you know I am featuring your post on this weeks link party! Feel free to grab the feature button from my sidebar! Now that is dangerous…in a good way!! 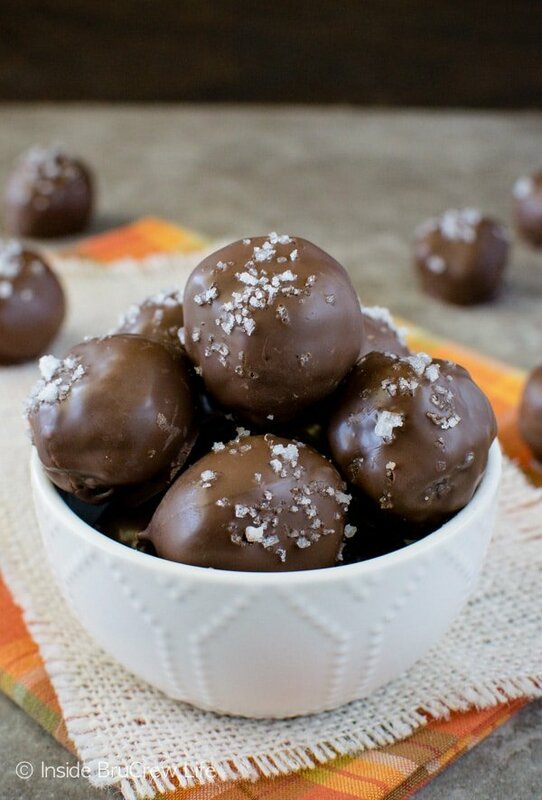 Oh I love anything salted caramel…these look fantastic! Oh, and these. Wowzers. Yum yum yum! 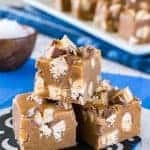 Instead of Rolos, what would you use to create a softer caramel center? I really want to make these! You could use the Hershey caramel kisses. That caramel is more liquid. Just be careful when rolling the brownie around it, so you don’t smash the centers. I hope you enjoy making and eating these! 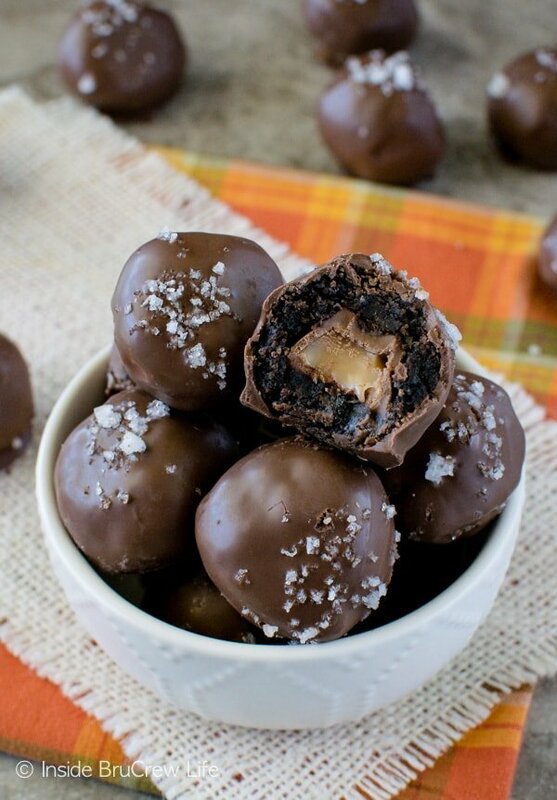 I tried it with Hershey caramel kisses, and they worked great! Huge hit. Thanks! I had a feeling those caramel kisses would be awesome on these cookies. Glad you tried it and liked it! Sharing these on my page today!! I would think the gooey caramel would leak out before you could get it dipped in the chocolate. Any caramel candy would work for this. The caramel Hershey kisses are much softer, and I like using those too. 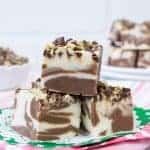 Question – I used Confession of a Cookbook Queen’s “Homemade Brownies with Funfetti Frosting” for these bites (without the frosting of course). (Sorry I can’t link to those from this phone.) Will those work for this (i.e., will they flatten properly, etc.)? Thanks. I don’t see why they shouldn’t work. My thinking is any brownie would be ok as long as it is fudge-y enough and not cake like. Just tried making these and didn’t work at all! Most box mixes call for 1 egg and finally found one that called for 2 so, thats the one I used. Brownies turned out good but, don’t stay together at all for making into a ball! these were okay, but a little too salty and rich the way I made them. It was like you absolutely needed a glass of milk right afterwards. Is there anyway to lessen the intensity a bit or is that just the way they are? They are pretty rich because it is brownie, candy, and chocolate all in one! What kind of sea salt did you use? I used a very coarse ground sea salt. If yours was fine ground it would make it too salty. I would suggest adjusting the salt next time to you liking. Is it okay if I use a box mixes that called for 1 egg instead of two? What is the difference? Or can I just add another egg in the mix? What size pan does your mix say to bake it in? Usually a 1 egg mix is for an 8×8 pan. If that is the case, just make 2 pans of brownies following the package directions. I hope that helps. It says that it can be in a 8×8 or 9×9 pan. So what do you recommend me? I made a 9×13 brownie mix and got 35 brownie bites. You should get at least 16 from the brownie mix you have. Go ahead and just make it like the directions say. I made the brownie bites last year and it was a success! 🙂 I want to make these again this year but I wanted to know if I can froze them? I think the mini snicker bites would be amazing! You wouldn’t need to freeze them though. Just roll them in the cooled brownies before dipping them in chocolate! How long can you freeze these yummy bites? They should freeze just fine. I would think they would last a few months if wrapped properly. These are my weakness. I can never eat just one! These brownie bites are always a hit when we make them. YUM! Yum! I can’t imagine these lasting long in my house. These would not last long in my house. Love salt caramel and chocolate together!!! YUM! !